Be yourself and see yourself in our photo booth! The sweet smile, familiar cheer, props, the party lights all beating to close embrace. The act of simply being together with someone you know and love, or maybe a total stranger…. are among the magical things caught in a FLASH. 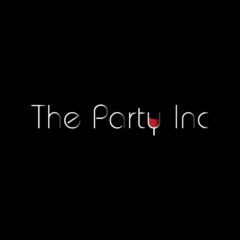 Let The Party Inc we bring LIFE to everything worth remembering through high quality pictures and the best ascetically looking photo booth. 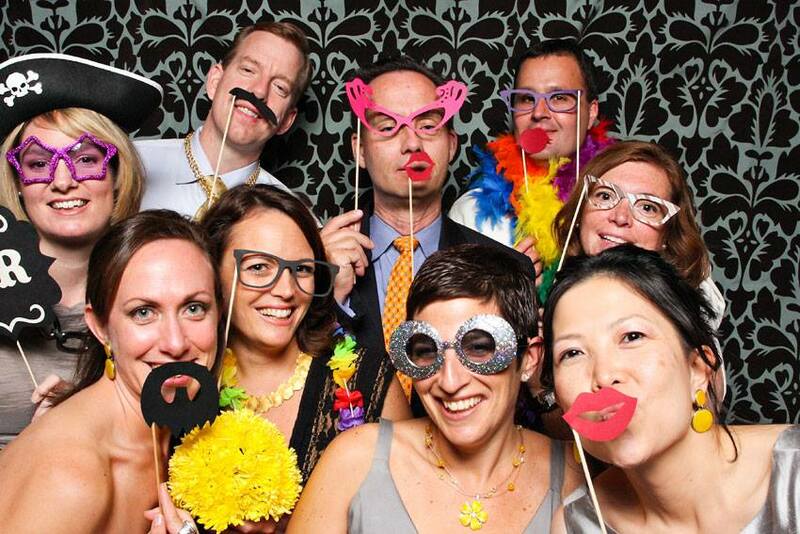 Our photo booth rental is a must-try packed with entertainment customized themes tailored to your lifestyle and taste. When you jump into our photo booth and have your pictures taken, you can see that the images are very much closer to reality and you realize it’s not an ordinary booth.